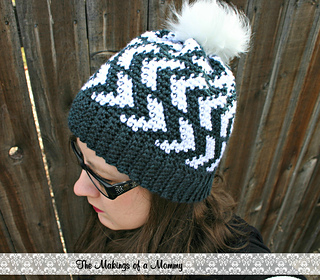 This pattern is free on my blog or you can purchase the ad-free, printable version above. 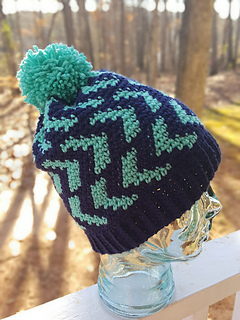 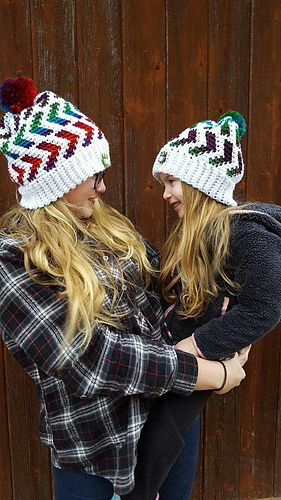 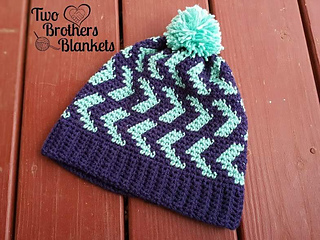 The Halifax Hat is another Fair Isle crochet pattern I’ve designed! This one is great if you’ve never tried Fair Isle Crochet because the repeats are very simple and repetitive!